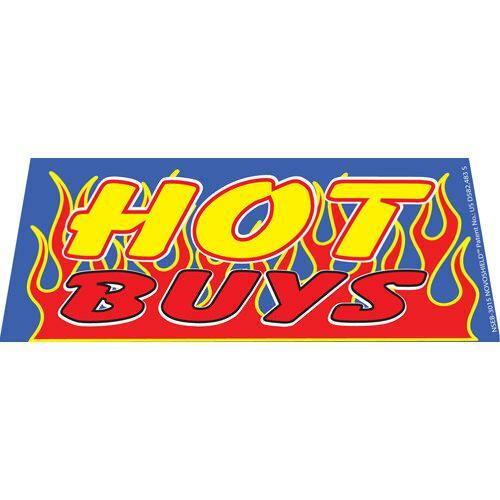 Toyota CPO Red windshield banner perfect for Toyota dealerships. 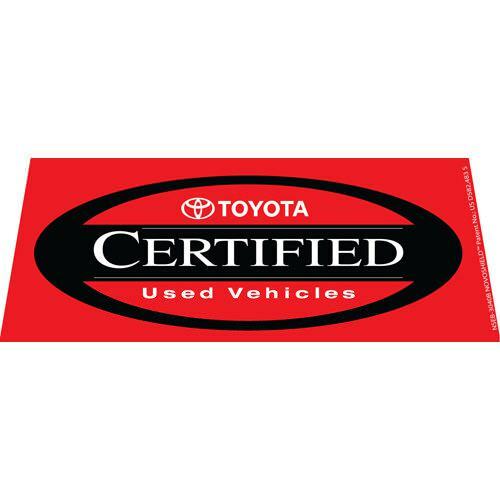 Toyota CPO Red windshield banner is a vivid red banner with the Toyota logo in red and black. 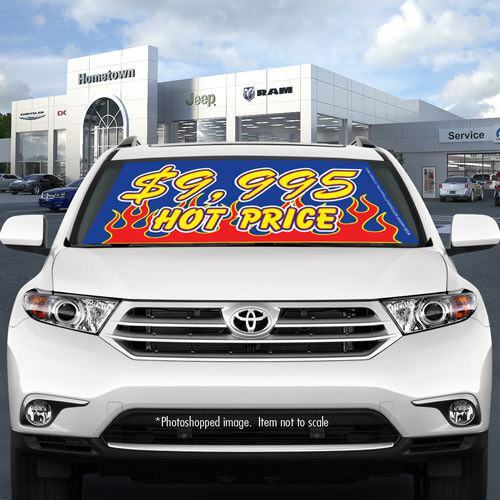 This banner is a great way to draw customers into your lot. 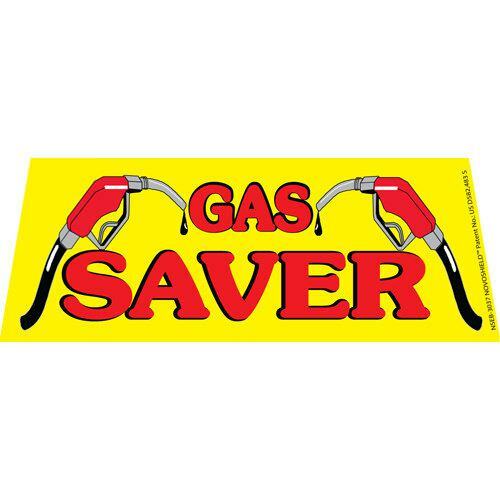 This banner is a easy set up and fits most car and truck windshields. 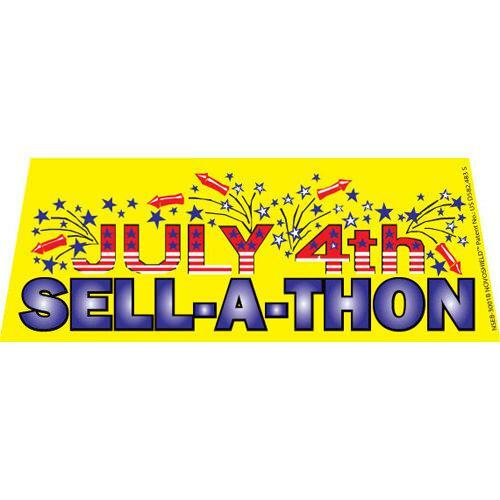 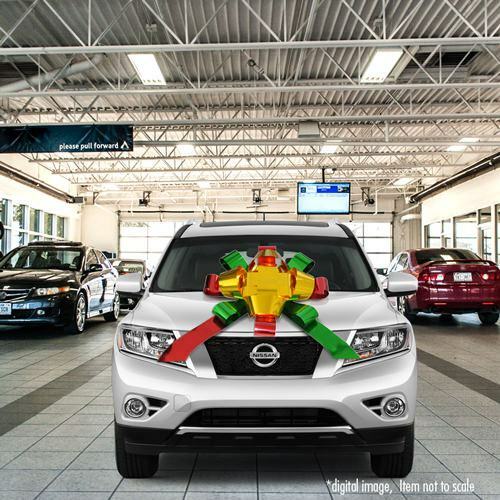 Perfect for any dealership with Toyota vehicles on their lots.